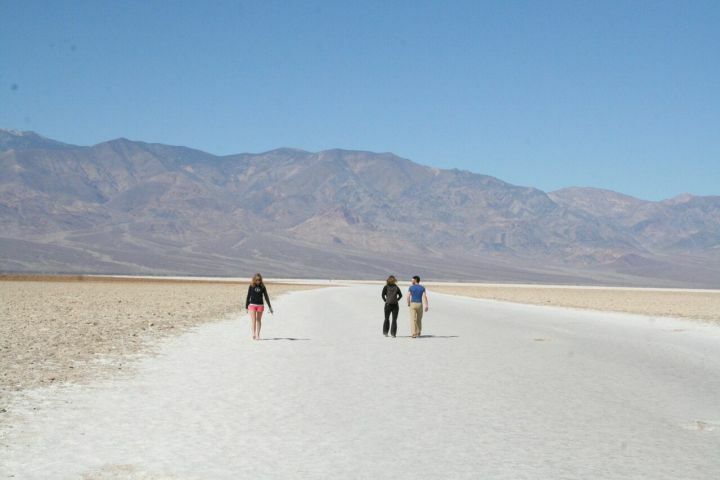 One of the most popular places in the park, this salt flat will have you walking on the lowest terrain in North America, 282 feet below sea level. It is easy walking on a flat surface, and in the cooler months can even be walked barefoot. A special treat: Imagine walking on snow, if the sun could warm that snow. 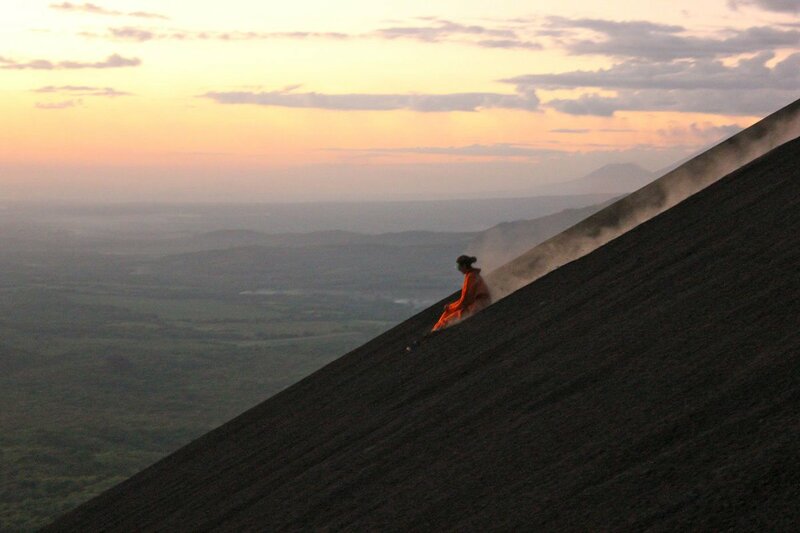 Travel as far as you feel comfortable or until the terrain gets too bumpy to walk easily. The salt flat offers spectacular views of the 11,048 foot Telescope Peak to the west; this is one of the few places you can see such a disparity in elevation. Best done November-March. 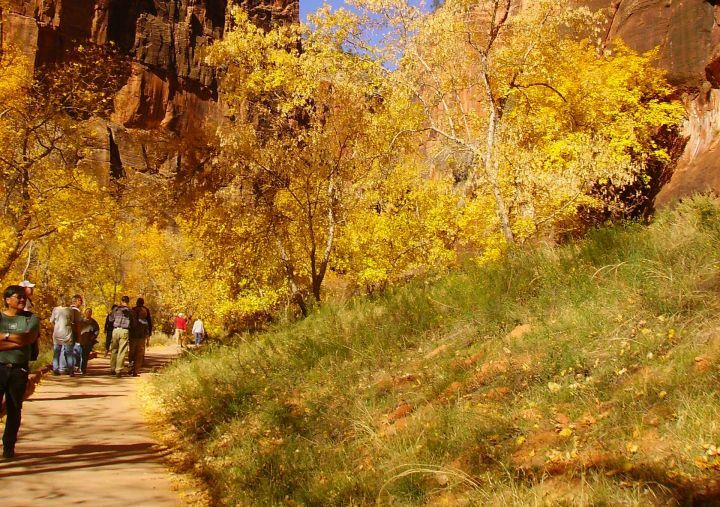 This paved and nearly level trail in Zion National Park travels along the North Fork of the Virgin River, through a healthy riparian habitat of cottonwood, box elder, and velvet ash, surrounded by Zion’s signature red and orange sandstone walls. Wildlife commonly seen includes deer, wild turkeys and rock squirrels. Highlights include short unpaved spur trails, allowing access to the river where your party can play in the water, picnic, or just relax. After one mile going upstream, the trail ends at the Gateway to the Narrows, the literal jumping-off point where adventuresome hikers drop into the waterway and head upstream using the river as the trail, into the world-famous and spectacular Narrows of the Virgin River. Good year-round, except note that the trail can ice up in winter. 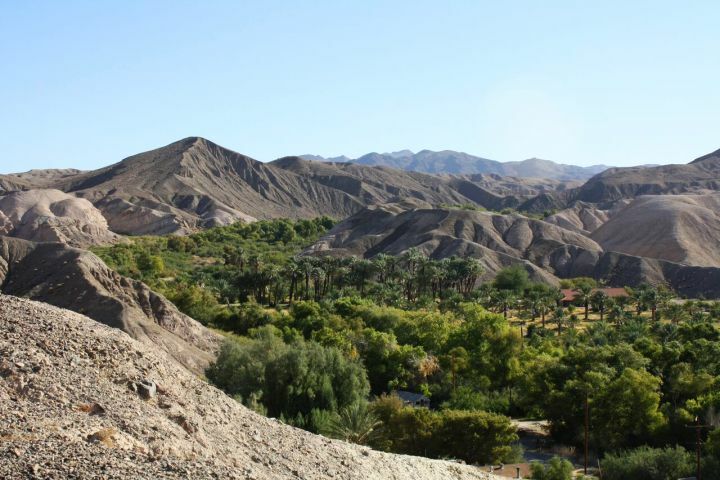 The China Ranch date farm is a rare and lush oasis in the middle of the desert near Death Valley National Park. Hike the trails through the date trees or follow the outer trails that leave from there. One good starter trail is the 200-foot Creek Trail, which takes you through a canopy of riparian foliage along a flowing creek—super for small children. Another good one is the Badlands Trail, about one and one-half mile roundtrip. Wrap your visit up by visiting the store, where you can sample the various kinds of dates and perhaps buy some of those you like the most. Nobody seems to leave (nor should they) without buying one of the famous date milkshakes, handmade on the spot. 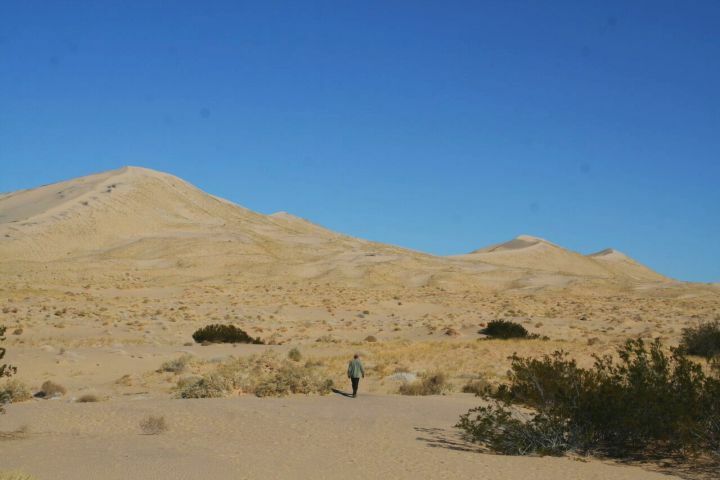 No official trail here, just a great place for all ages to climb as much as 700 feet to the dunes’ peak. Look for animal tracks in the sand, and perhaps get sandy by rolling back down. These are “booming” or “singing” dunes, which means they make a peculiar noise when the moisture is just right. Only a few dunes in the world do this. Some think the sound resembles a distant airplane motor, while others compare it to a musical note. All kids—and adults, too—love it. Our family tradition is to always fly kites here. 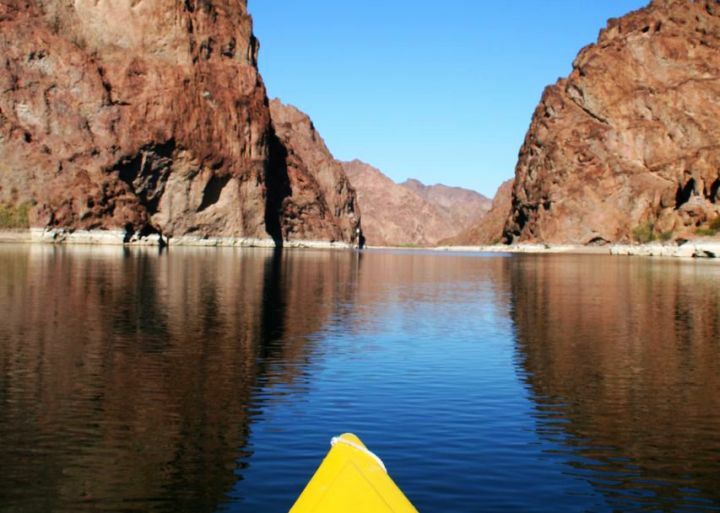 This is usually done as a full-day kayaking or canoe excursion, either guided or self-guided, embarking from the Nevada side of the Colorado River, just below Hoover Dam, and traveling almost 12 miles downstream to Willow Beach, Arizona. Parents will have to do most of the paddling, but there is a good downstream current with no white water. Foot trails near Lake Mead beloved by children lead up the side canyons, some of them to hot springs, waterfalls, and sauna caves. There are several small beaches you will likely have to yourself, to stop and relax, have lunch, and of course swim in the chilly, yet refreshing, clear water. Bighorn sheep and bald eagles share the habitat with plenty of waterfowl. 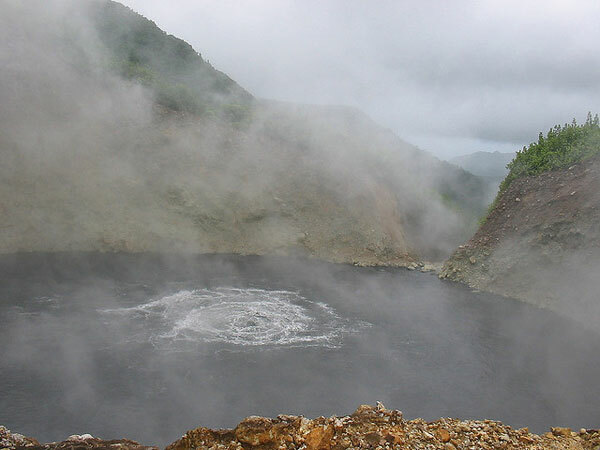 For this trip, even if you have your own watercraft, you will need to sign up with an authorized outfitter through the National Park Service, for transportation through the dam’s security zone down to the launching area. Sundays and Mondays offer the most enchanting solitude and silence, as on those days no motorized boats are allowed north of Willow Beach.